Objectives: Glioblastoma multiforme (GBM) may potentially be responsive to antiangiogenic therapies as these tumors are highly vascularized and overexpress angiogenic factors. 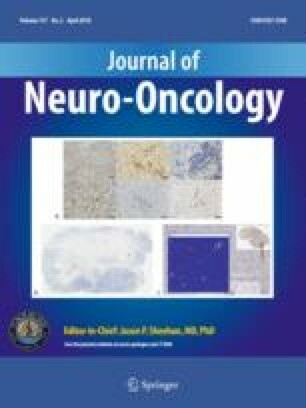 Thalidomide exhibits antiangiogenic activity and may provide additive or synergistic antitumor effects when given concurrently with temozolomide, an alkylating agent. To further evaluate this new concept of combining an antiangiogenic with an alkylating agent, efficacy and tolerability of thalidomide alone and in combination with temozolomide were explored in a single-institution, nonrandomized open-label phase II study. Patients and methods: Forty-four patients with GBMs, who received thalidomide for a period of at least three months, were evaluated for survival, time to tumor progression (TTP), and side effects. Microsurgical tumor extirpation and radiotherapy preceded chemotherapy. Nineteen patients (43%) received thalidomide only (T), and 25 patients (57%) had a combined chemotherapy of thalidomide and temozolomide (TT). Median thalidomide dosage was 200 mg/day. Median temozolomide dosage was 200 mg/m2/day for five days, in monthly cycles. Neuroradiological outcomes were assessed by a semiquantitative grading system. Results: Median survival was 103 weeks (95% CI, 65–141 weeks) for TT-patients and 63 weeks (95% CI, 49–77 weeks) for T-patients (p < 0.01). Median TTP for the TT-group was 36 weeks (95% CI, 20–52 weeks) and 17 weeks (95% CI, 13–21 weeks) for the T-group (p < 0.06). Neuroradiologically, 14 patients (56%) of the TT-group and six (32%) of the T-group had evidence of stable disease on at least two successive neuroradiological follow-ups. Progressive disease was found in nine patients (36%) of the TT-group and in 13 (68%) of the T-group. 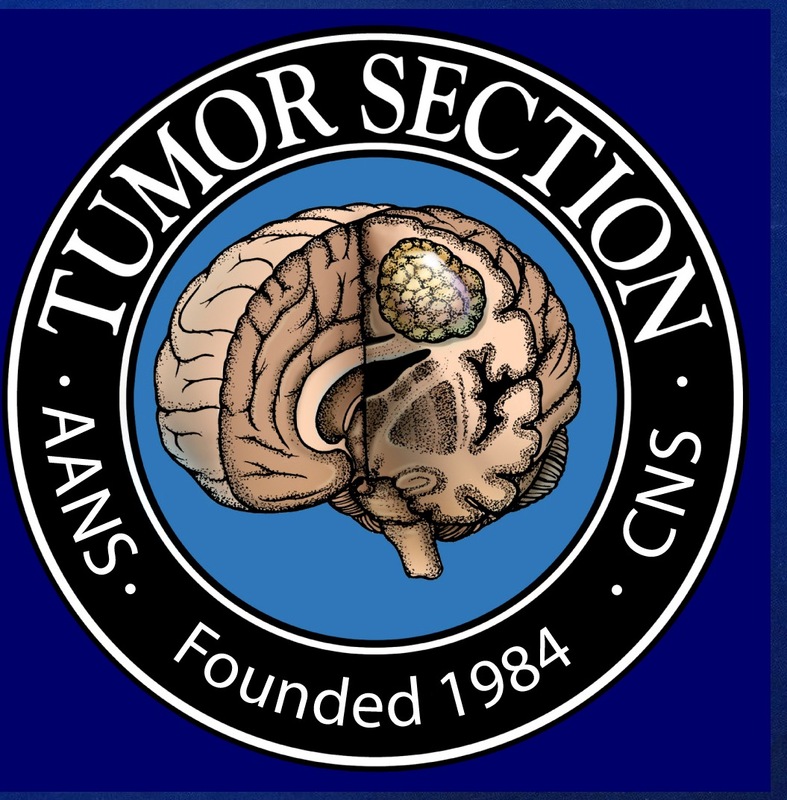 In two patients (8%) of the TT-group, a response with tumor regression was found. Thalidomide and concurrent temozolomide were safe and well tolerated with mild to moderate toxicities. Conclusions: The combination of thalidomide and temozolomide in the treatment of GBM appears to be more effective than that of thalidomide alone with respect to survival, TTP, and neuroradiological documentation of progression, stable disease or response. Further concurrent prospective studies of these agents in a larger group of patients with GBM will be required to establish the soundness of these intriguing observations.